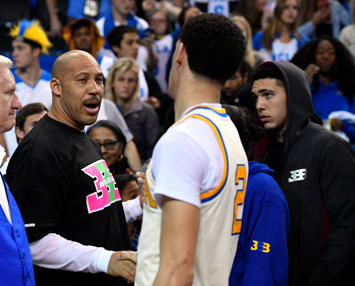 (FinalCall.com) LaVar Ball, with his brashness and seemingly unfiltered remarks, has gotten people’s attention inside and outside the sports world. 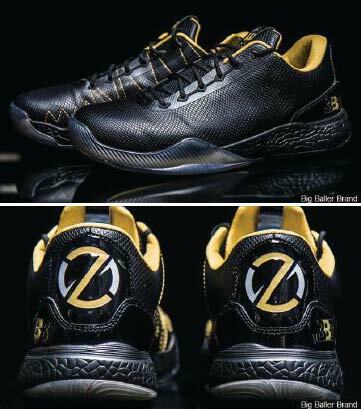 George Raveling, a Black man who is Nike’s Global Basketball Sports Marketing director, called LaVar Ball “the worst thing to happen to basketball in the last hundred years.” He was blasted by some on social media. @Y2Dre tweeted: “When you’re Black, and talk about OWNERSHIP instead of sponsorship white people start getting nervous… .” Others pointed out that NBA problems with point shaving and refs betting on games as worse than the father of basketball prodigies. If you understood the Holy Qur’an, why would you put it behind your back and accept guidance from the White House? The Final Call Newspaper: When will bitter protests, hateful speech and political upheaval end?